You have answered your own question. The answer is that most Jews who have been exposed to ancient Jewish wisdom do NOT support today’s liberal agenda since it is essentially fueled by a Godless secular worldview. We appreciate your listening to the Blaze podcast and are really, really glad that you and your wife find value in our products. 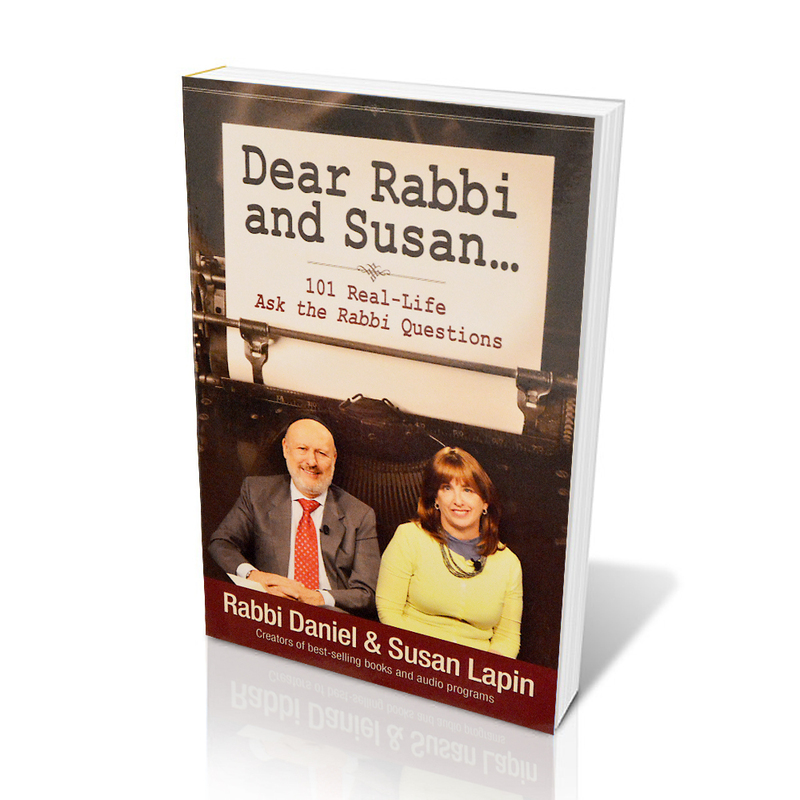 Our guess is that if you have listened/watched/read a few our our audio CDs, DVDs or books, you already know a lot more ancient Jewish wisdom than most who identify as Jews do. Suffice it to say for now that most Americans who self-identify as Jewish, possess very little religious Jewish education and almost no exposure to the oral transmission that makes up ancient Jewish wisdom. This tragic fact is one that we, as Jewish educators, take deeply to heart and we spent many years teaching in the Jewish community before expanding to the larger community for reasons we explain in the book. It is not a coincidence that, in general, the more immersed in Torah Jews are, the more likely it is today that their neighborhoods and communities are politically conservative.